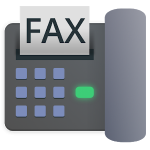 eFax is an online fax app which supports incoming and outgoing faxes. This app has 11 million+ users worldwide. This app is the fastest way to sign and send faxes. No set-up fee is required. 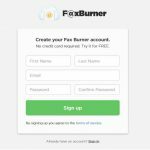 eFax Free subscription includes a personal fax number, 10 free inbound pages per month, a one-time credit to send 10 fax pages within 30 days. 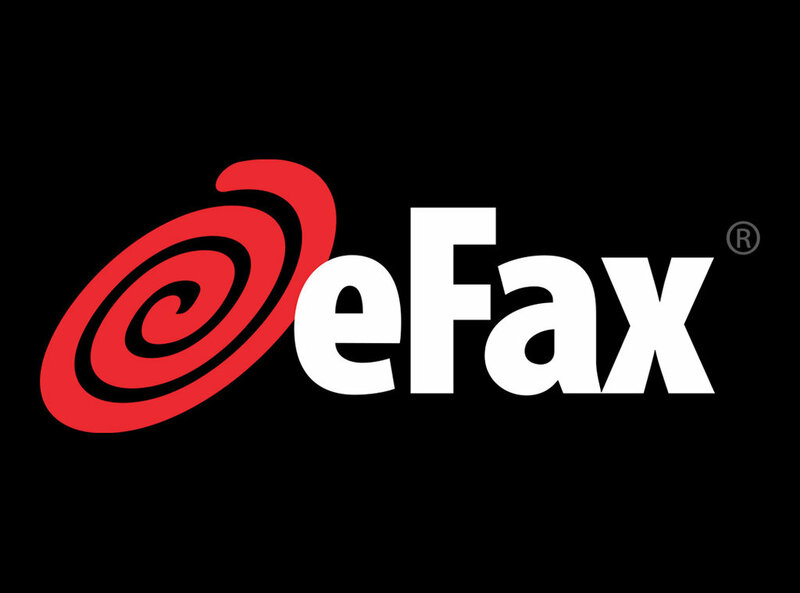 eFax Plus subscription ($16.99/month) includes 300 inbound/outbound fax pages per month and your choice of a local or toll-free fax number. eFax app is being used by 11 million+ users and allows them to sign, edit and send faxes instantly. This app doesn't need any set-up fee.